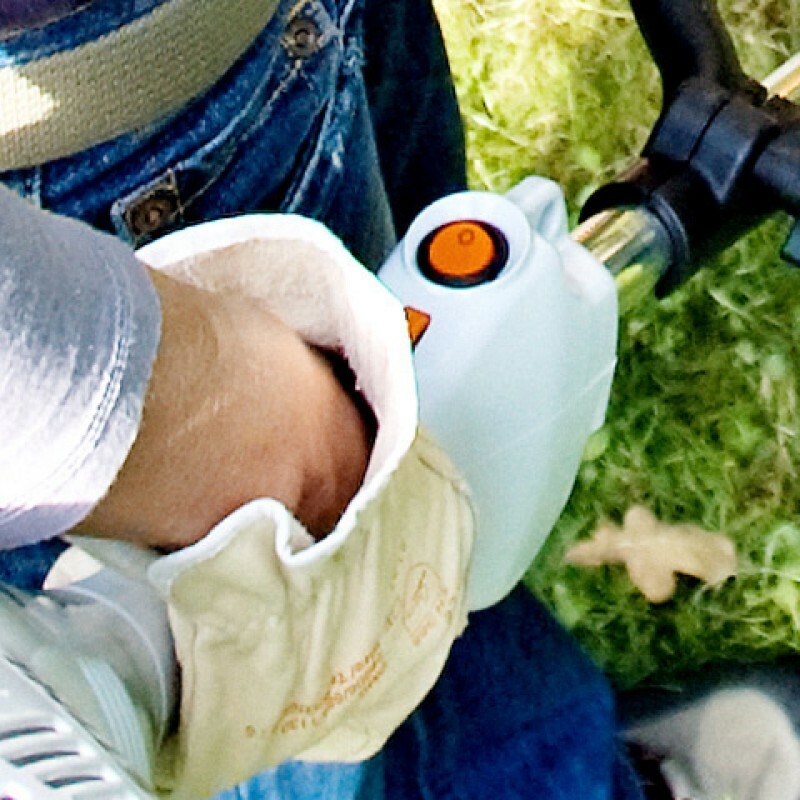 Overview: When it comes to getting long grass or wild growth under control, nothing makes it easier than the STIHL grass trimmers. 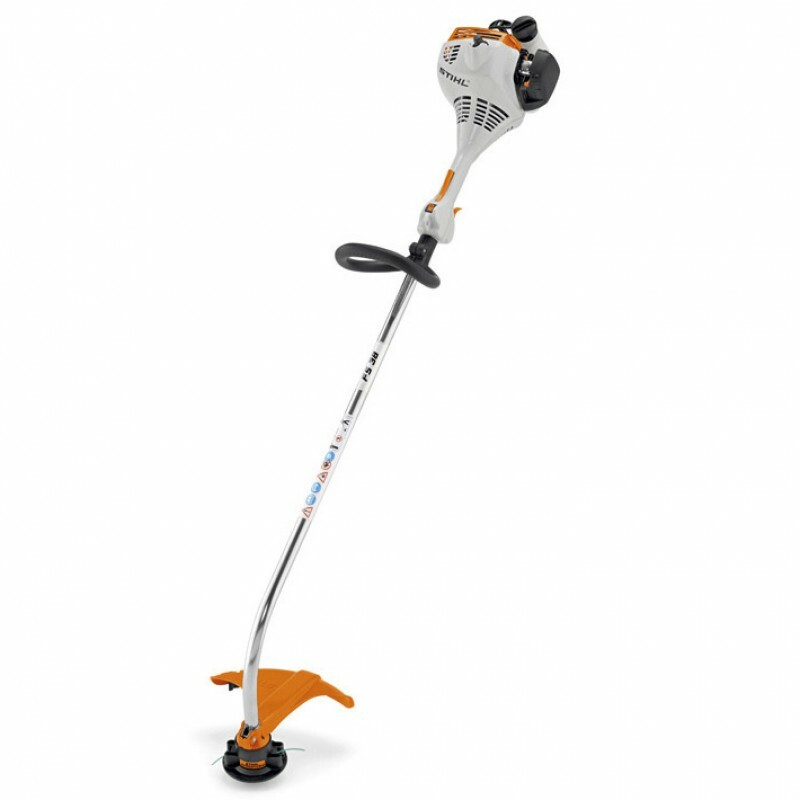 One of the lightest grass trimmer in the STIHL range. 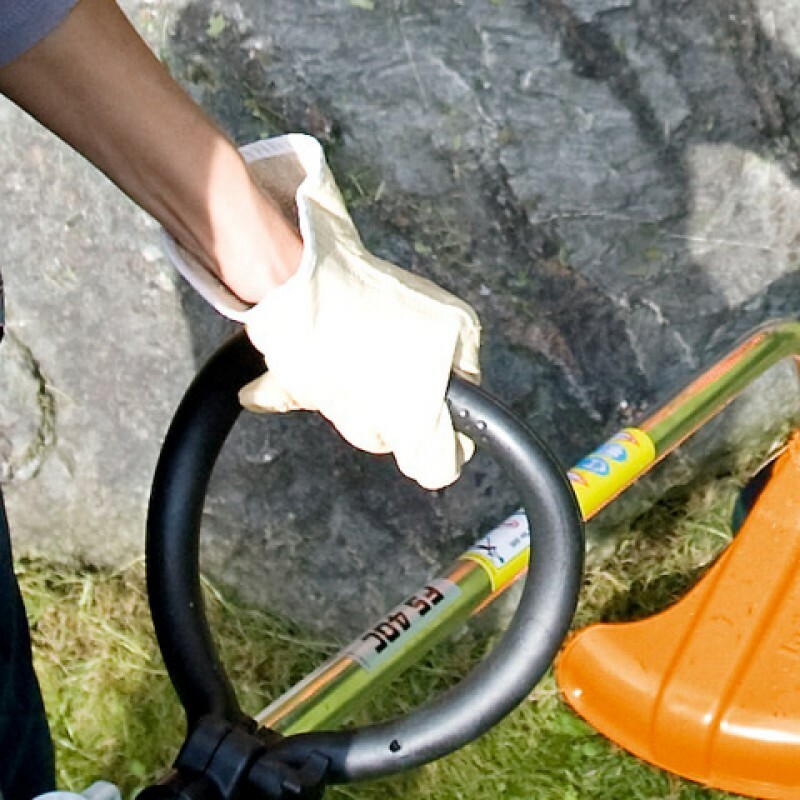 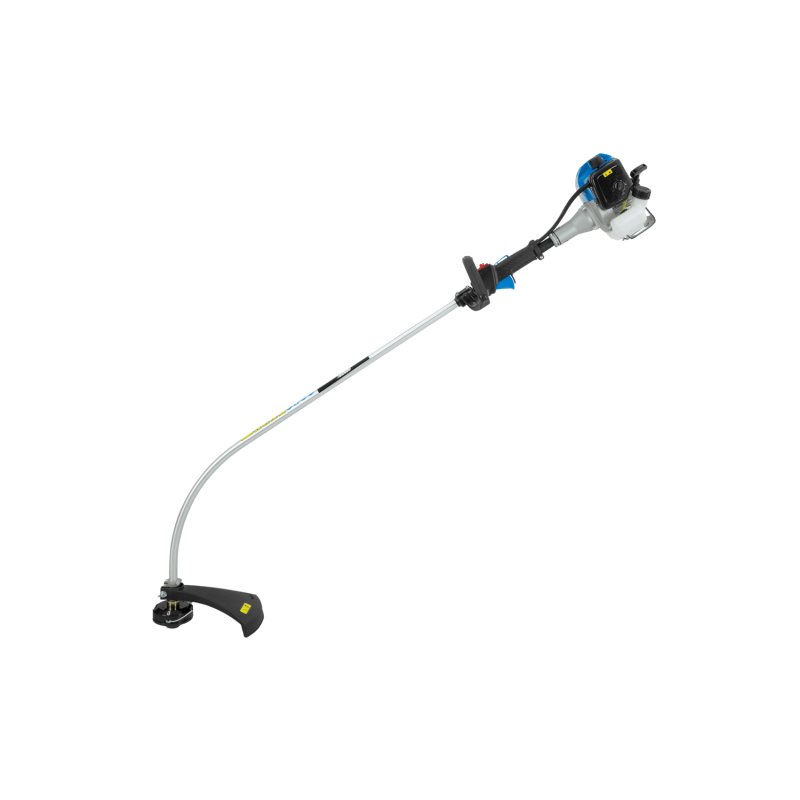 Powerful and durable grass trimmer for domestic trimming and lawn edging.Features: Loop Handle (R)The loop handled grass trimmers and brushcutters are ideal for working in areas where spac..